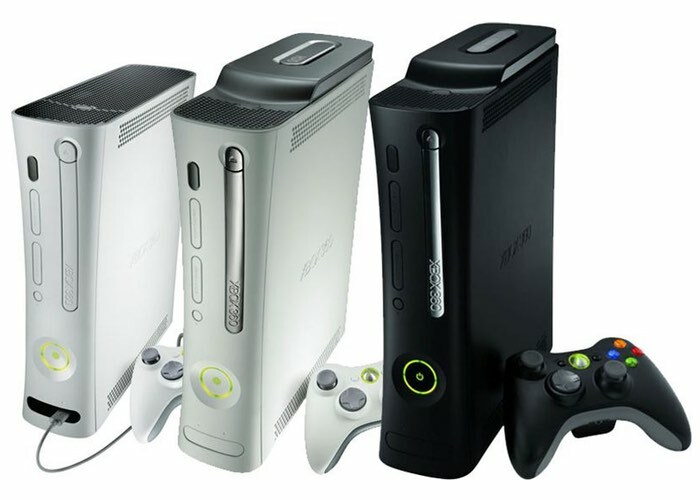 Microsoft’s Xbox 360 is over 10 years old and now Microsoft has announced that they will stop making the console. Whilst they wont make any new 360 consoles, the company will sell their remaining inventory of the console, they also announced that they will continue to support the platform. Microsoft revealed that owners of the console will still receive Xbox Live and the Xbox Live servers will remain online, all 360 hardware will also be supported by Microsoft. The company did not reveal how long they will support the console for, although we suspect it will probably be for the next few years at least. Microsoft will be looking to convert all of those 360 console owners into users of its new Xbox One console, so it would be a good idea to keep them happy by supporting their original platform.